Hey everyone, hope all’s brewing well with you. We have a lot of info on several upcoming events, so please read through. We hope to see you out there with us! Barely 2 months open, Barrel Down has already proven to be a great place to find awesome craft beer in Downtown LA. 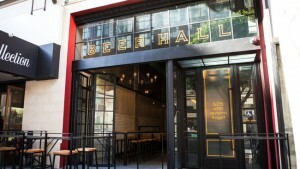 40 handles showcase 20 core and 20 rotating taps of the best beers that Cali and the rest of the US have to offer. We may be meeting in their private upstairs room, construction permitting (it’s that new!). Saison is the style of the month, so bring your examples (and any others), but please limit to 1 or 2 bottles, as we should certainly support this new and gracious addition to the DTLA craft beer scene. Bonus points: this date is also the AHA’s National Mead Day, so if you have some that’s ready to serve, by all means, bring it along. Entries for the Los Angeles County Fair Homebrew Competition are due at Eagle Rock Homebrew Supply no later than noon on Friday, July 24th. One entry consists of two 12-oz bottles and the cost per entry is $9. If you don’t have entries but would like to learn more about how beer is judged and how a competition is run, you might volunteer to steward for this competition, which will be judged at MacLeod Ale Brewing Company on August 1st. In any case, for more information and to register your entries or as a steward, visit the Maltose Falcons page. 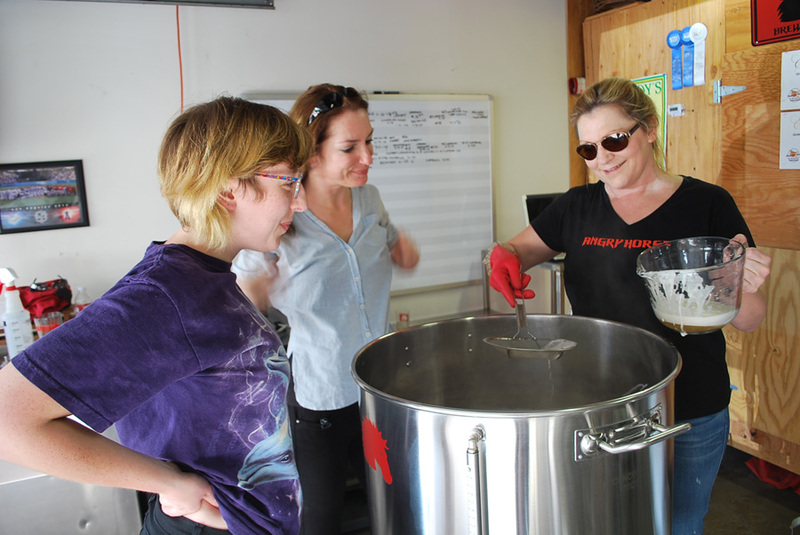 Entering competitions is not only a great way to get qualified feedback on your creations, but also a means to increase the visibility and credibility of your Yeastside Brewers homebrewing club. Some of these comps count toward the Anchor Homebrewing Club of the Year, which is a great honor, not to mention the amazing party they throw at the brewery in San Francisco for the winners. On the horizon remain the Pacific Brewers Cup and the California State Homebrew Competition. Please visit their sites for more information. 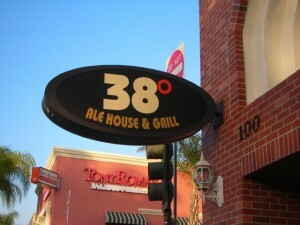 Reminder: July Yeastside meeting this Saturday at 38 Degrees Alehouse. Hi everyone. Here’s a friendly reminder that the Yeastside Homebrewers meeting for July will be this Saturday the 11th at 38 Degrees Ale House and Grill, located at 100 W Main Street in Alhambra, CA 91801. The meeting will begin at 2pm and go until 6pm. The style of the month is “any wheat ale”, so bring ‘em if you’ve got ‘em, but as this is a commercial establishment, please limit homebrew to one or two bottles. They have an extensive tap list and good eats, so come hungry and thirsty. Parking is limited in the small lot out back (and only 2hrs for free), but there’s a large parking structure about a block and a half away, south of Main St on South 1st street – parking there is free for 4 hours. We look forward to seeing all of you there!